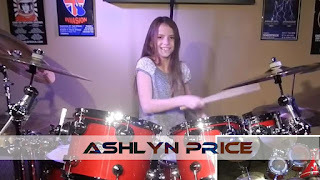 Please follow the link to my contest page and VOTE DAILY! Thank You! Public voting is open until April 26TH, 2018 and you can vote daily until then. Hit Like A Girl 2018 Contest Entry. 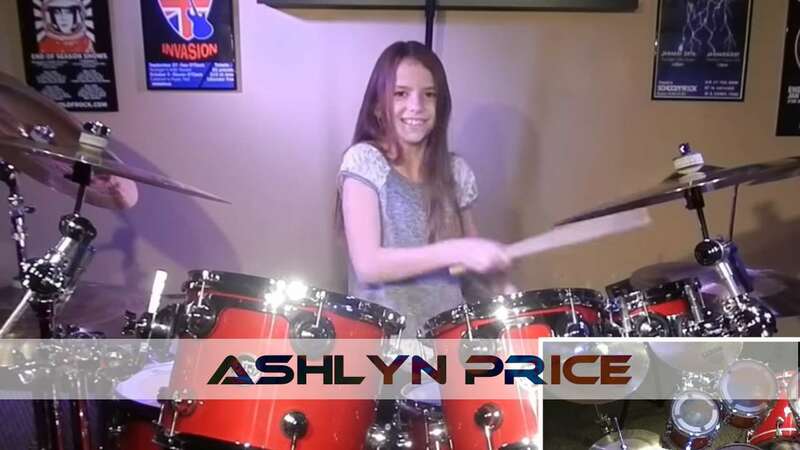 11-year-old drummer, Ashlyn Price, performs The Spirit of Radio.